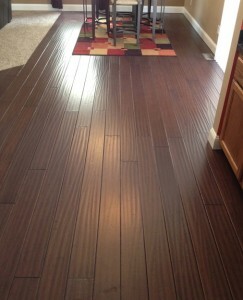 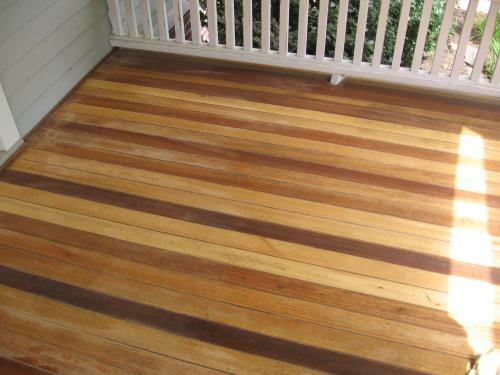 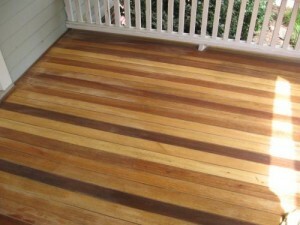 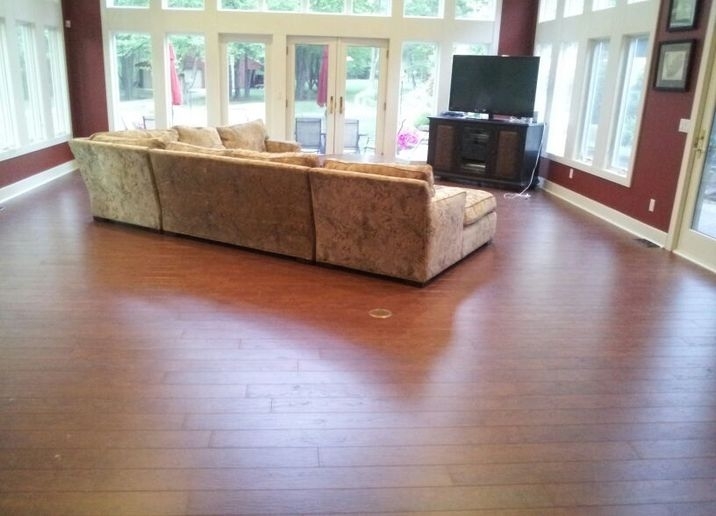 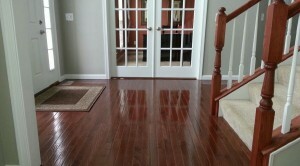 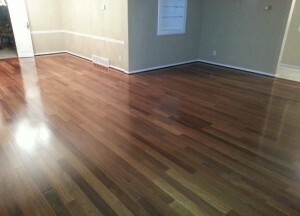 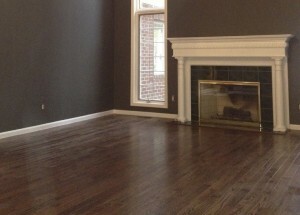 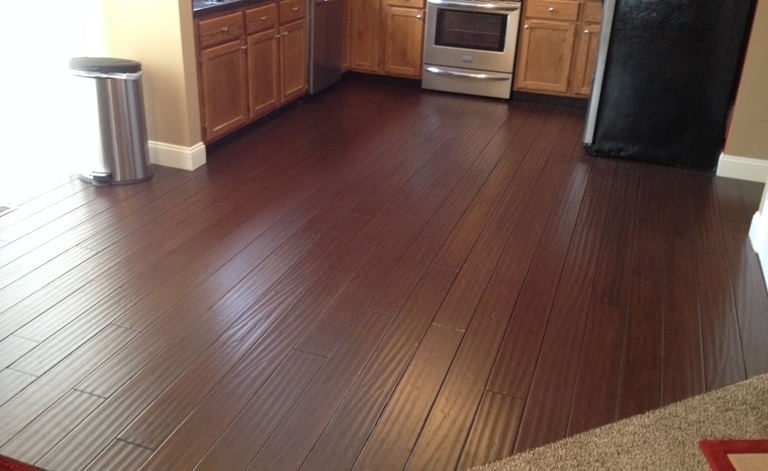 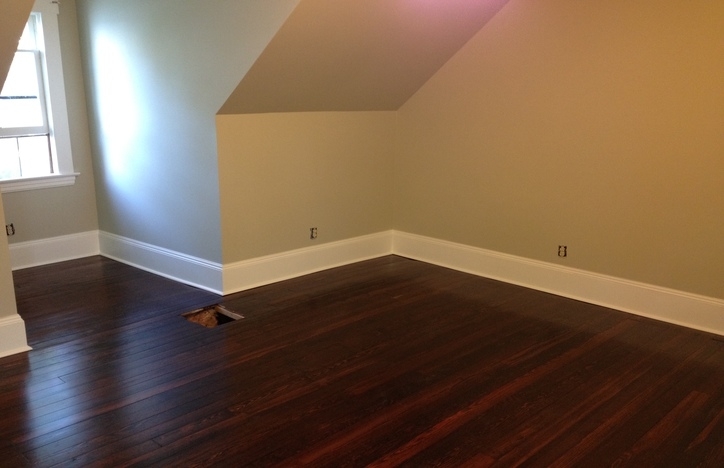 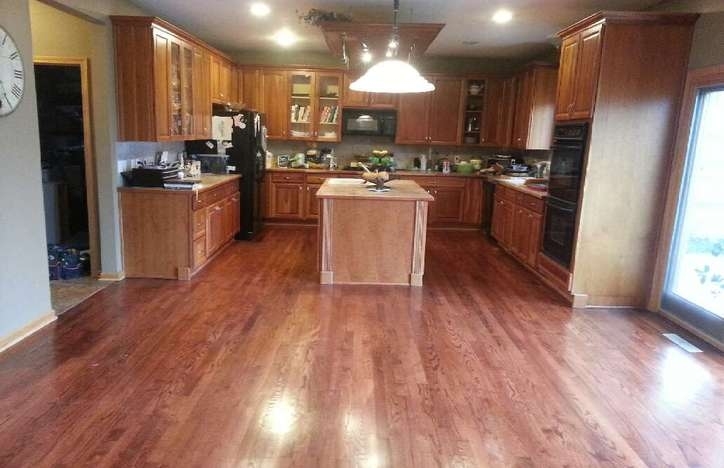 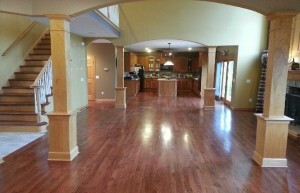 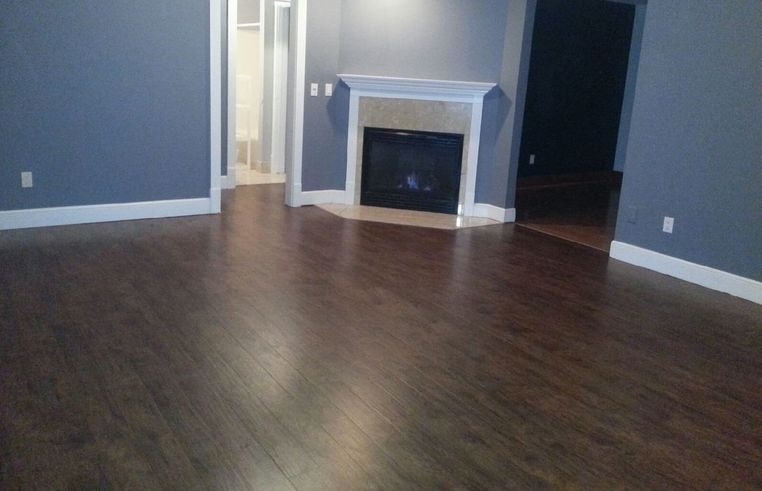 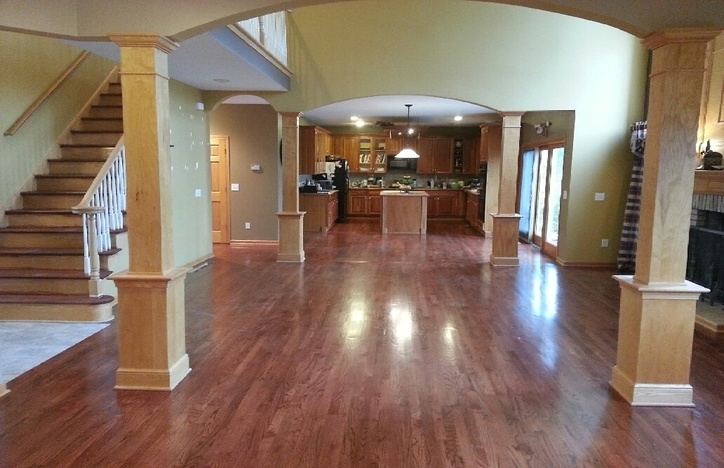 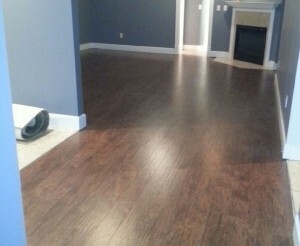 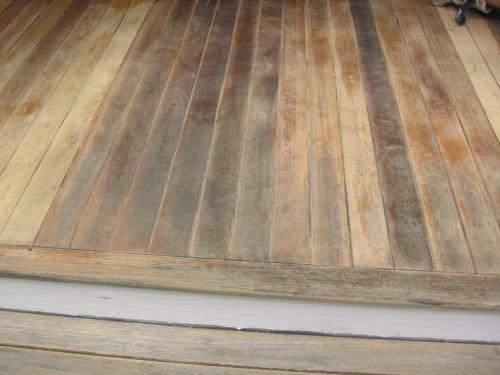 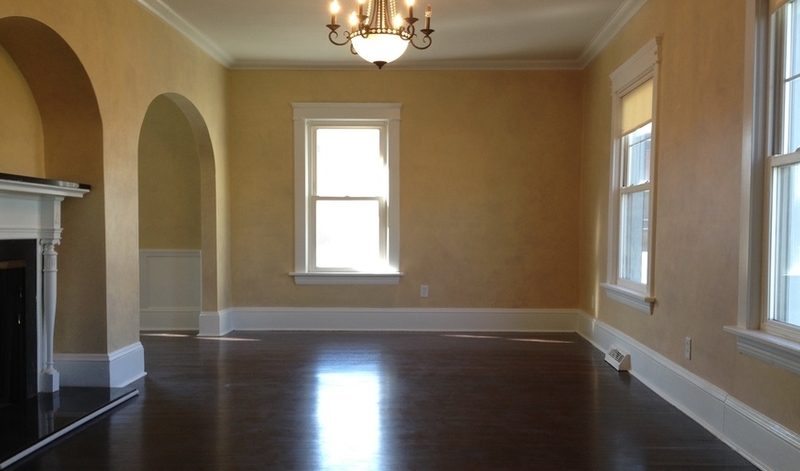 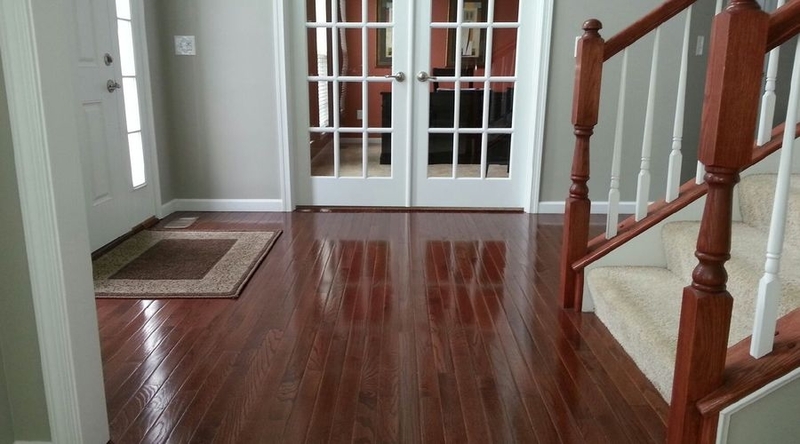 If you don’t have hardwood floors, it’s not too late and it’s never been easier! 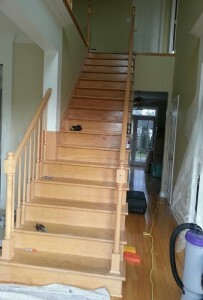 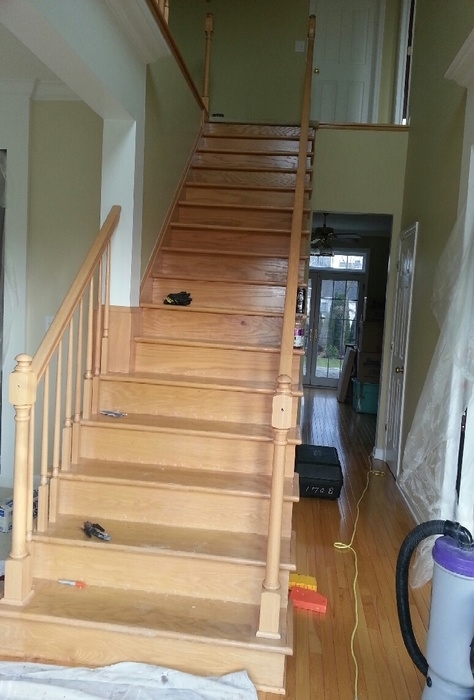 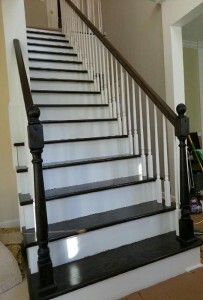 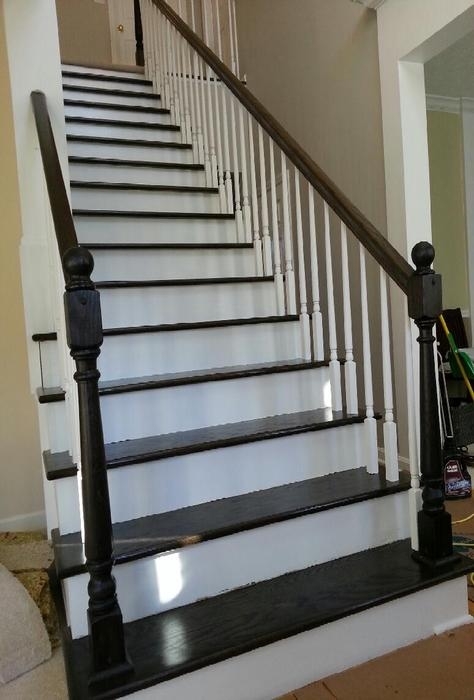 McClain Painting has the right equipment, knowledge, and craftsmanship to complete any floor installation project. 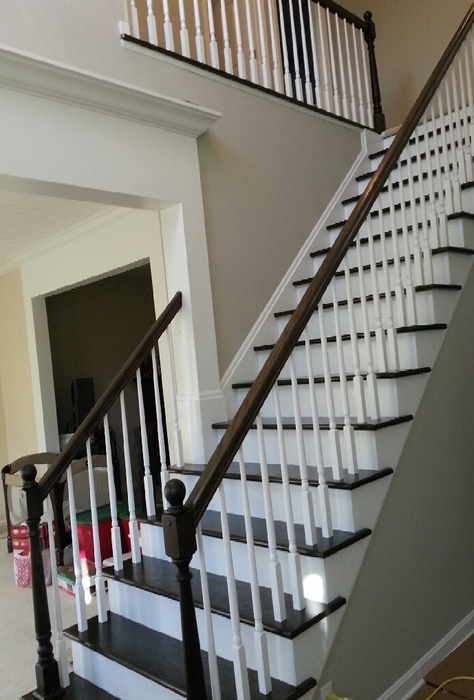 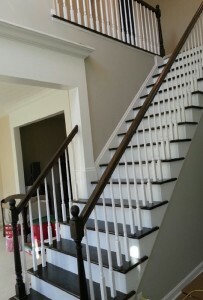 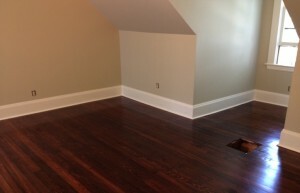 McClain Painting will work with you start to finish, to create the best flooring experience at an affordable price; in order to gain your trust and your complete satisfaction.